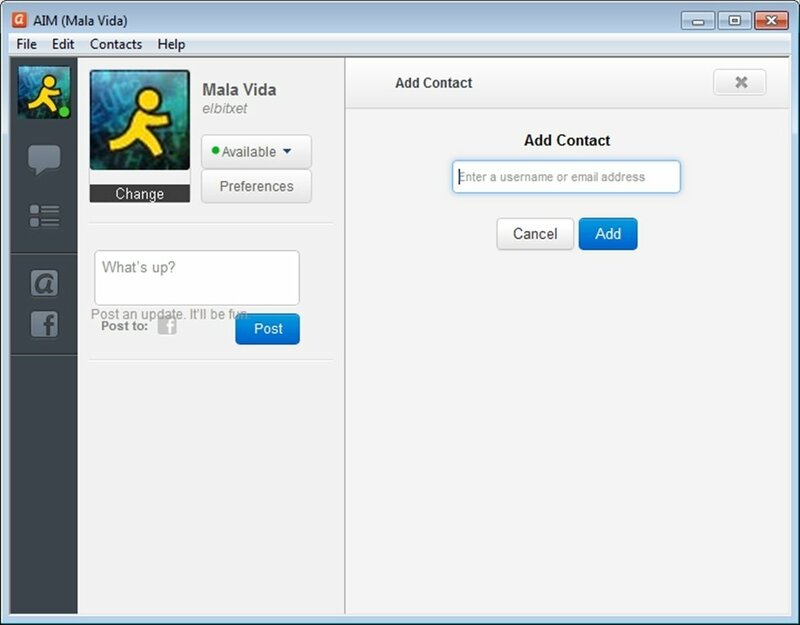 AIM is the abbreviation of AOL Instant Messenger, the instant messaging client by America Online, one of the most used in the world and the eldest of them all. 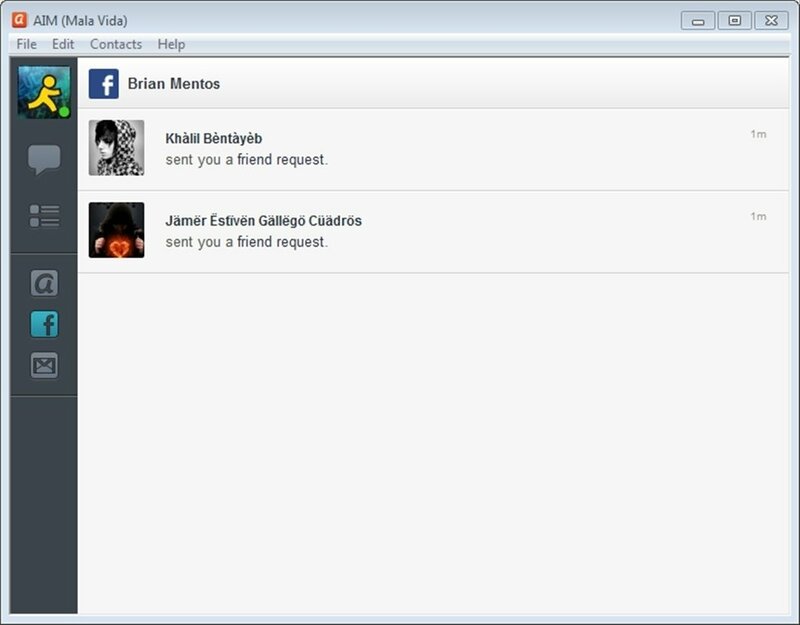 What we know nowadays as instant messaging was born as an added service for the clients of this American company, until it was adapted independently by other companies, among which Microsoft stood out thanks to MSN Messenger. As time has gone by, AOL has opened its client to everyone, contributing the experience of a company that is a pioneer in communications, networks and social services over the Internet. 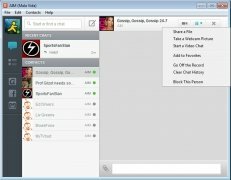 This can be noticed in its unique features like the possibility to install and manage plug-ins of all kinds that connect AIM users with other networks such as Twitter or Facebook, as well as adding functions to view videos, listen to the radio or write notes. 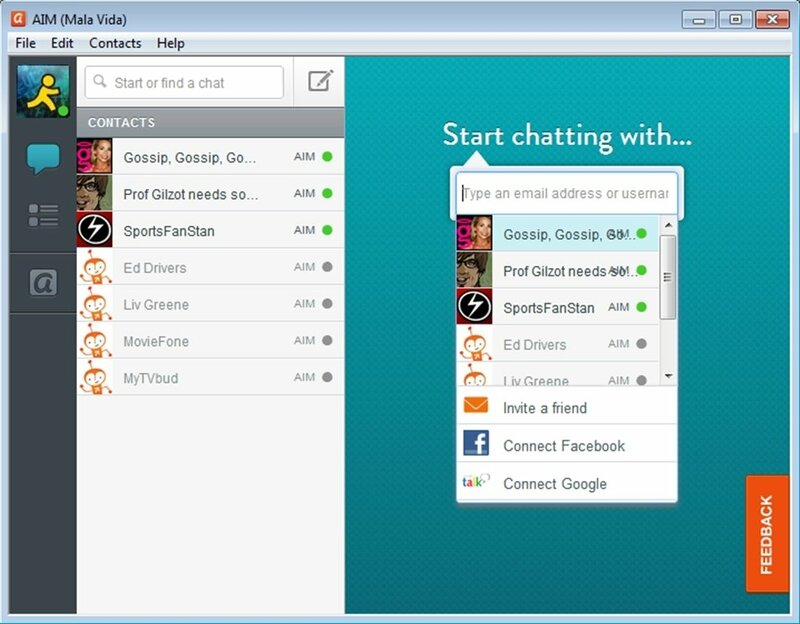 Like Messenger by Microsoft, AIM works exclusively on its own network, even though by means of plug-ins it can be connected to other social networks. 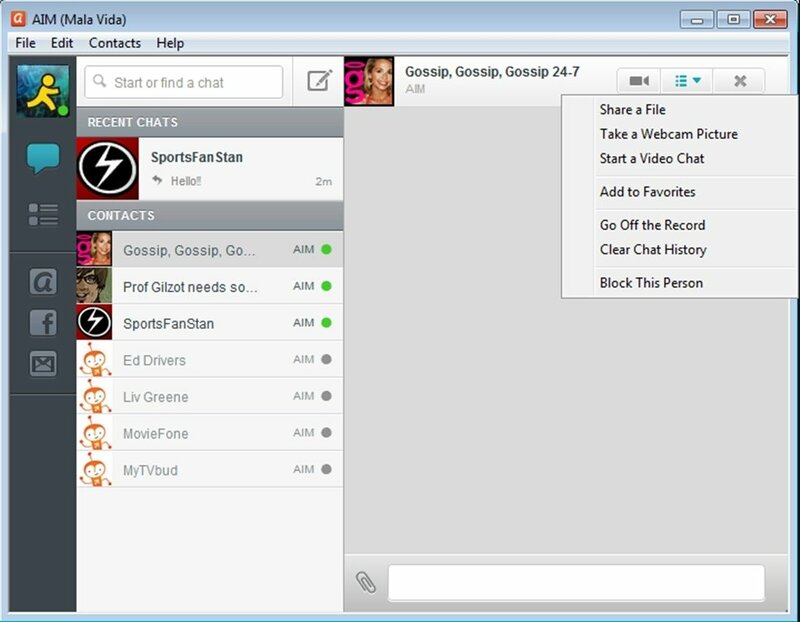 During the installation, AIM gives us the option to install AIM Tunes and QQ Games, tools with which we can listen to music online from our contacts' music library or play entertaining games with them. 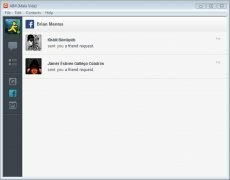 A surprising instant messaging client that increases our communication and entertainment possibilities.